By now you probably have lots of amazing projects undwerway from doing all the work I shared during the first few weeks of 2019. But once you have those projects, at least one of them probably demands your best creativity to generate great solutions or approaches. But what happens when you put on your thinking cap and ….pfffft? Yeah–innovation block. It happens to all knowledge workers, whether CEOs, software engineers, strategists, investors, writers or social media mavens (Really! Or so I hear…). Well, the age-old wisdom that less is more turns out to be more than a tired cliche. 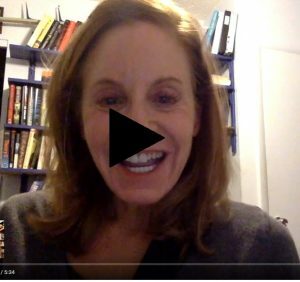 In this video I share the counter-intuitive trick to stoke creative juices that innovation experts know. Click the image below to watch.